Stay Protected | Renew Now! Renew now to stay protected! The Norman Antivirus you know is no longer supported. 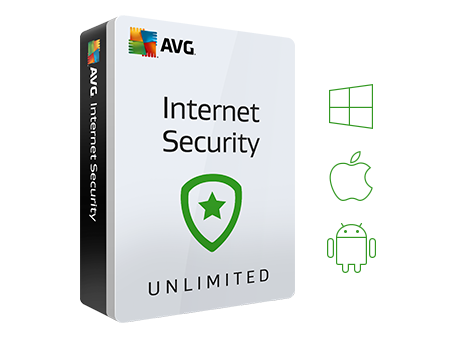 But don't worry: the protection you've come to trust from us is now built right into AVG Internet Security, and with it, you get so much more - including protection for as many PCs as you need. so you don't pay a cent more than you did before! Important: Renewing offline is no longer possible. Our best all- round protection for all your Windows, Mac and Android devices. No matter how many. Including a FREE extra month when you renew now! Our Customer Support teams are waiting to help you.